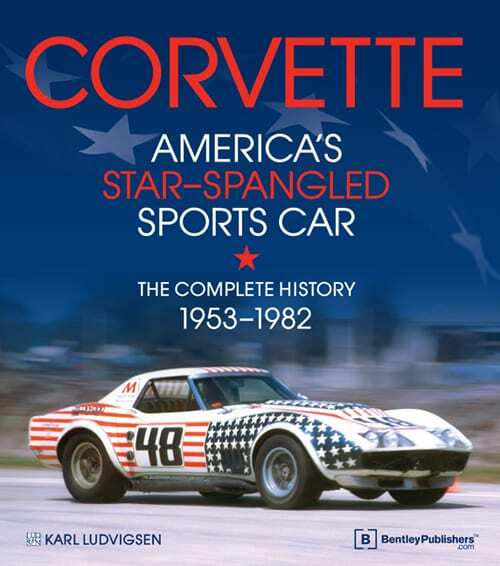 Corvette – America’s Star-Spangled Sports Car: The Complete History, 1953-1982 takes the reader behind the scenes during the early decades of Corvette design, engineering, brand development and racing competition. 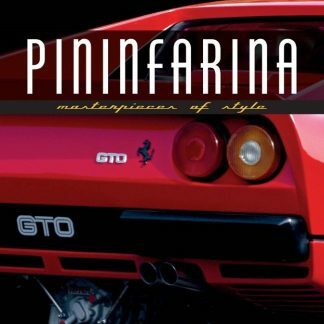 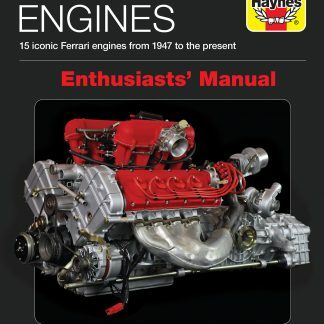 Award-winning automotive historian Karl Ludvigsen weaves together a technical examination of each model year with the compelling stories of the GM staffers and privateer racers who-through equal parts talent, passion and sheer force of will-kept the Corvette program thriving against heavy odds. 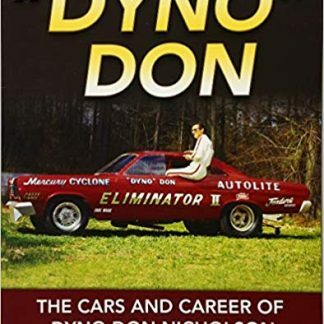 Ludvigsen’s up close and personal telling of the Corvette story captures the human drama and fierce rivalries that fueled the American car industry’s golden age-and resulted in some impressive Detroit muscle.